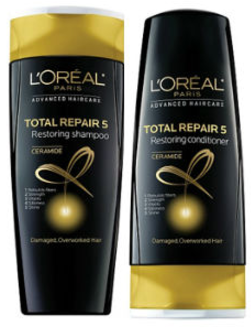 Are you at the end of your shampoo or conditioner? 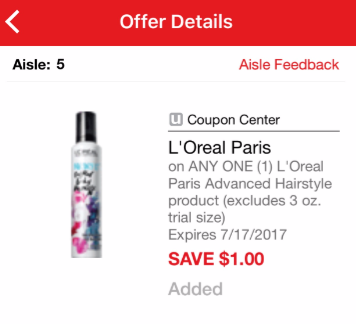 If so, here’s an offer to check out. 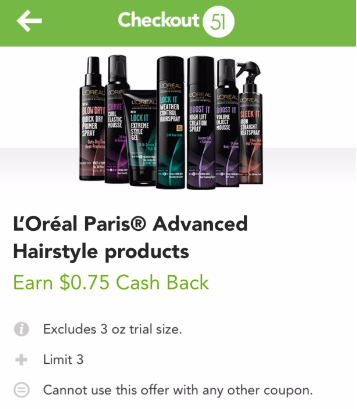 Head over to Safeway and use your L’Oreal Paris Advanced Hair Care coupons, pay as low as $2.07 after the deal. 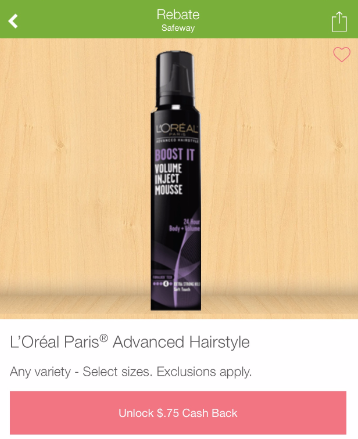 You’ll save up to 59% on hair care! This sale price is valid through May 23rd. Final price = as low as $2.07 each when you buy 3 and submit the rebate, a savings of up to 59%! Are you new to cash-back rebate apps? Sign up for ibotta here and Checkout51 here. Click here to find out more details on other great rebate apps.